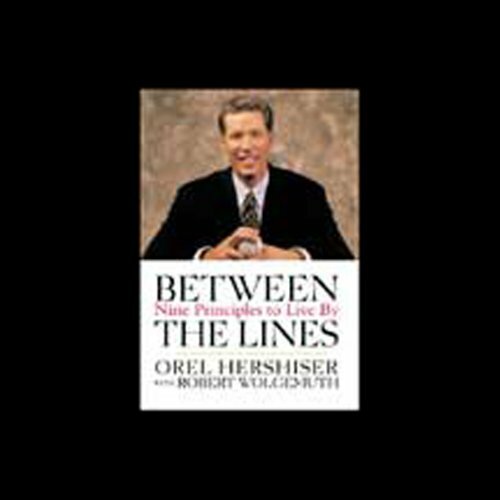 Showing results by author "Orel Hershiser"
One of the most respected and successful athletes ever to grace a major-league pitcher's mound, Orel Hershiser had an approach to the game that put him in a class by himself. Now that he's retired, this Cy Young Award winner, MVP of division- and World Series-winning teams, and Sports Illustrated "Sportsman of the Year" looks back on the people, events, and decisions that most affected his life, on the field and off. 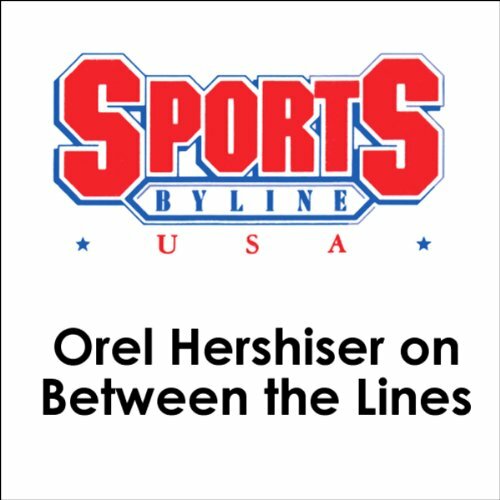 Orel discusses his book, Between the Lines: Nine Principles to Live By, his childhood, and all aspects of his Major League Baseball career.